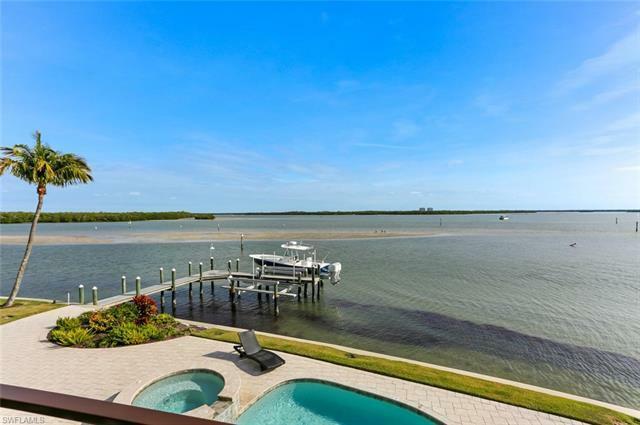 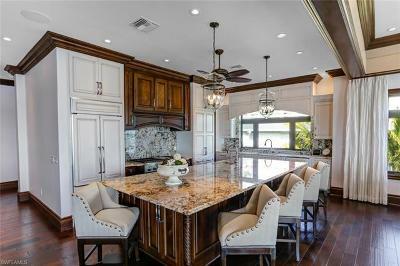 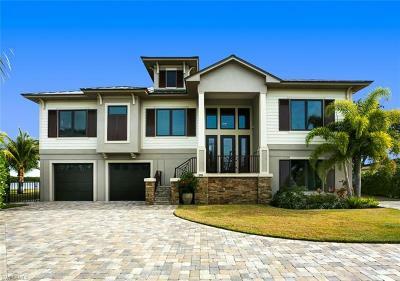 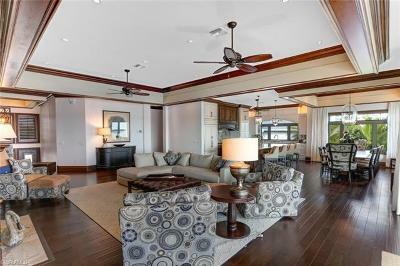 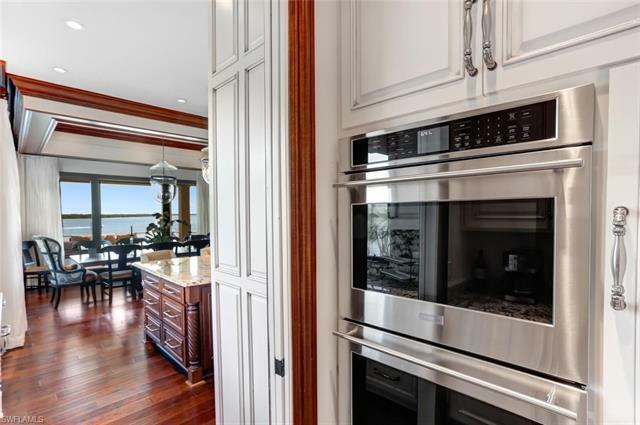 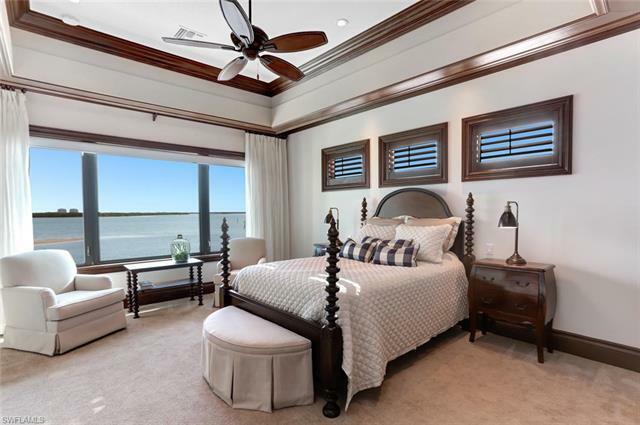 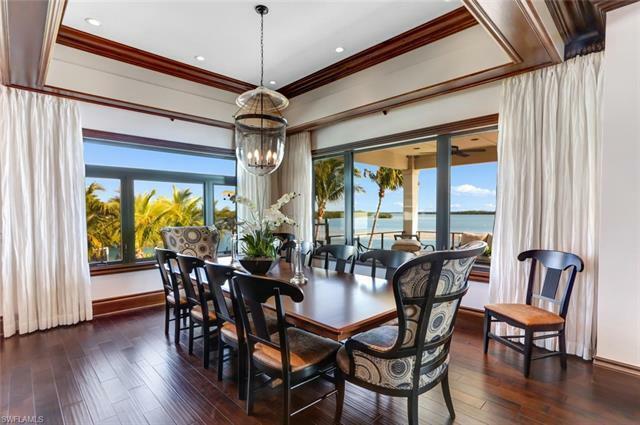 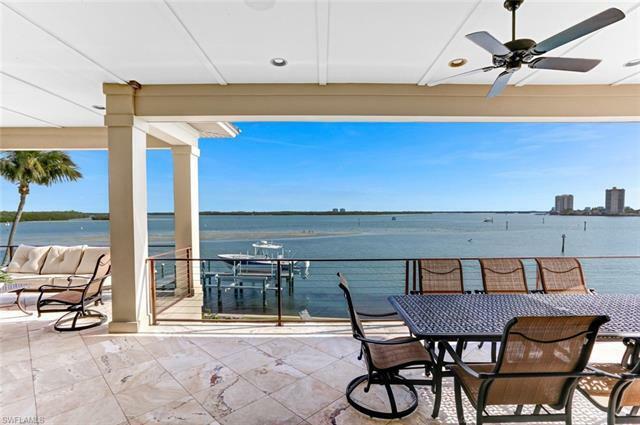 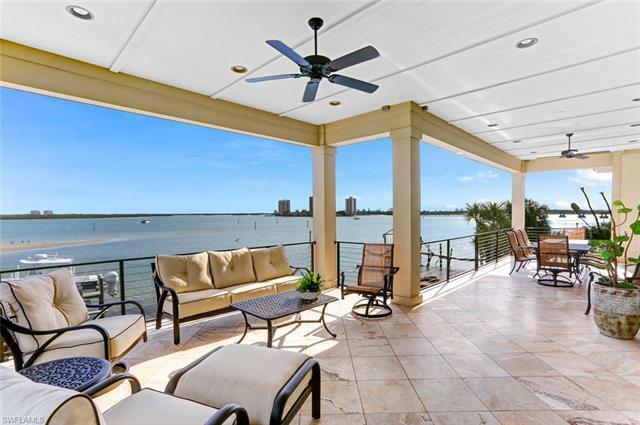 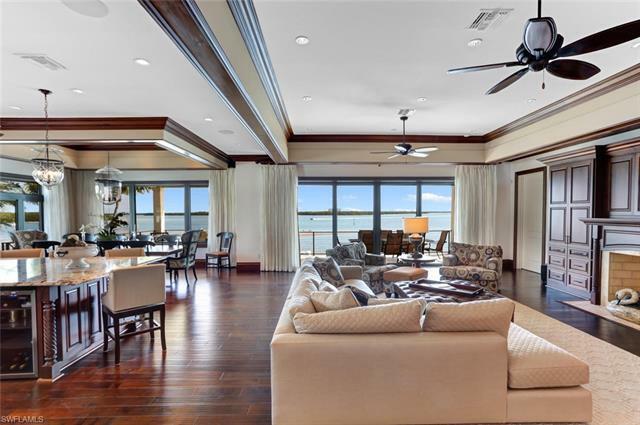 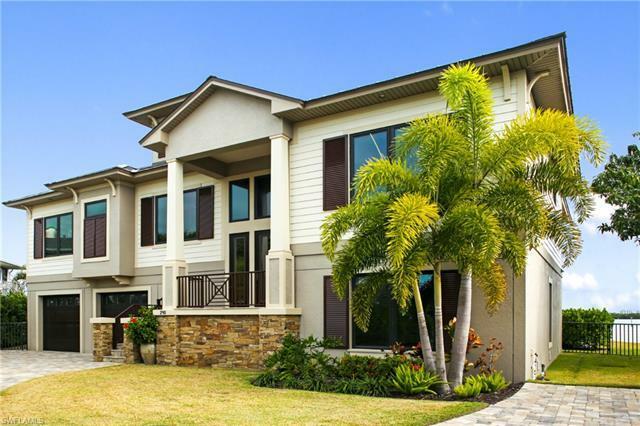 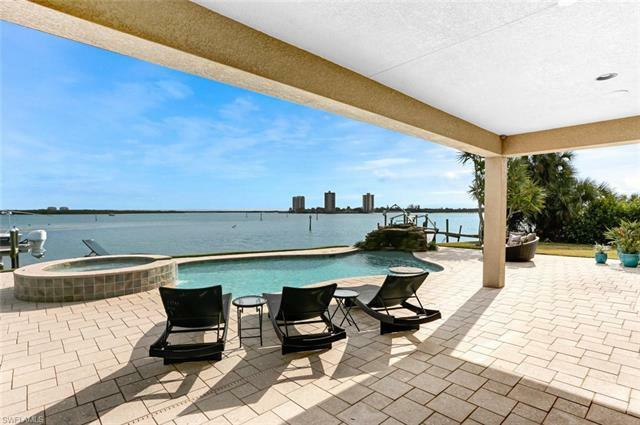 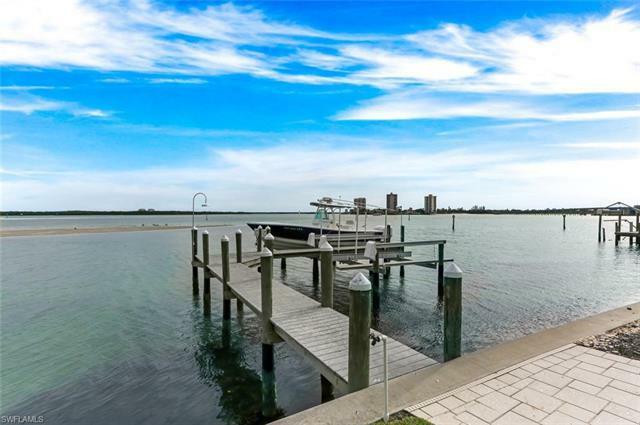 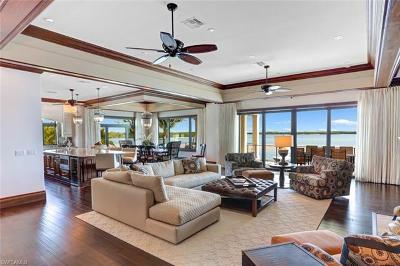 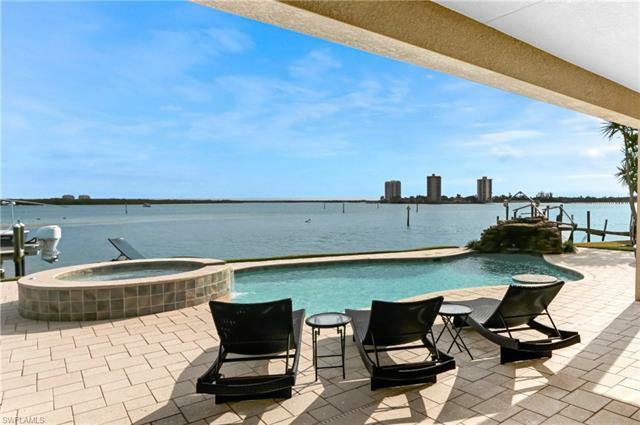 RECENTLY BUILT BAYFRONT DREAM HOME WITH UNPARALLELED BAY VIEWS & 200 FT ON THE WATER. 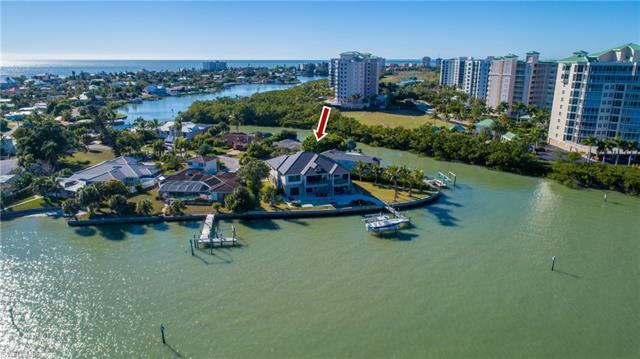 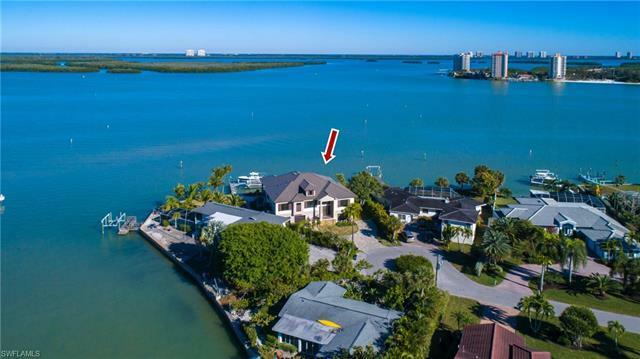 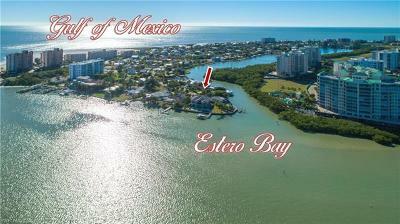 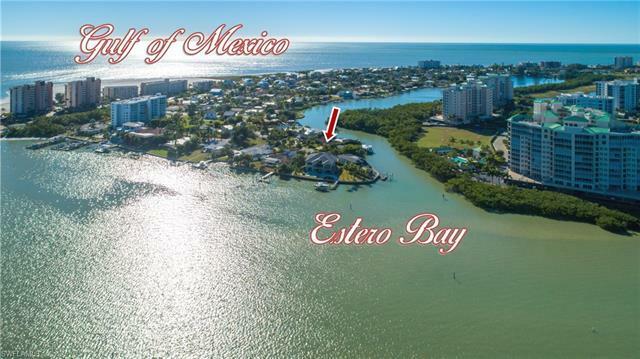 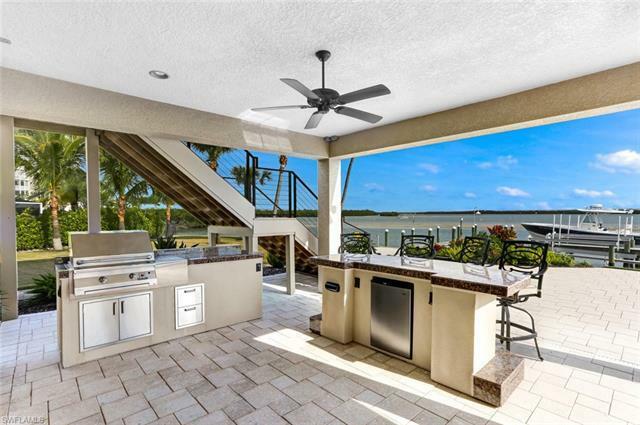 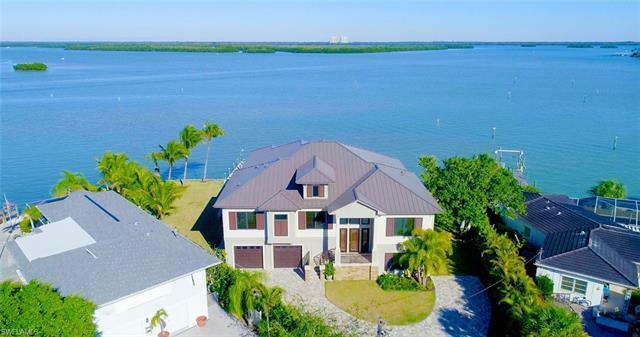 Excellent location on the peaceful Southern-most tip of Estero Island, a boaters DREAM with deep waters & Gulf access in MINUTES from one of the homes 2 private boat lifts. 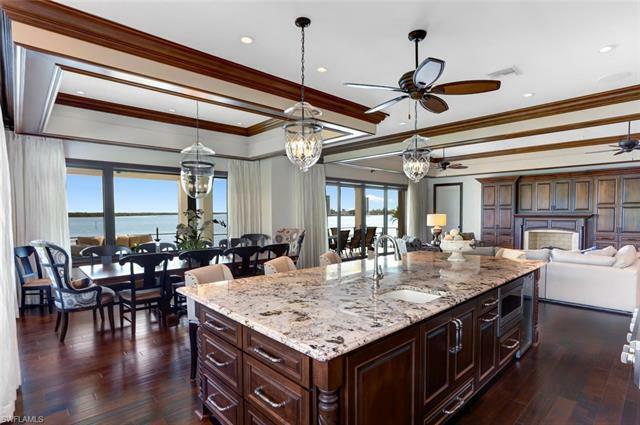 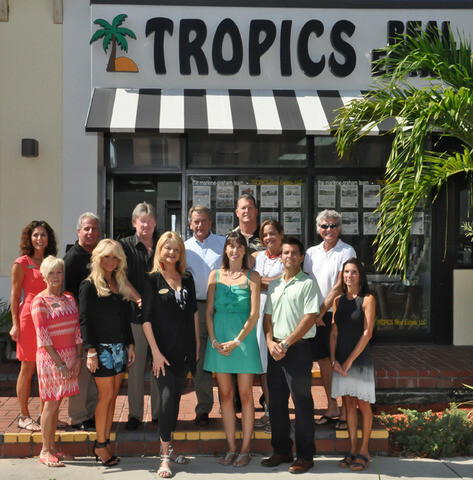 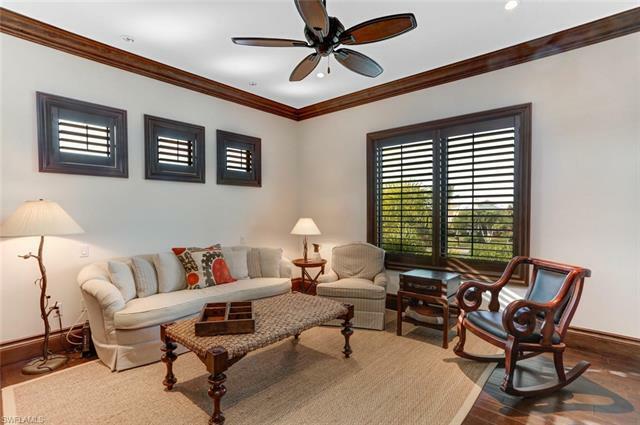 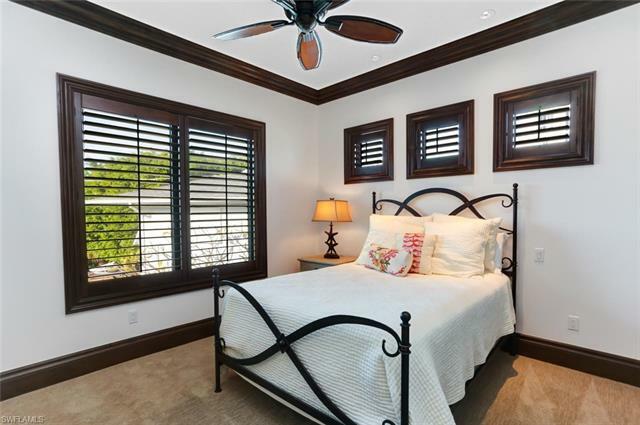 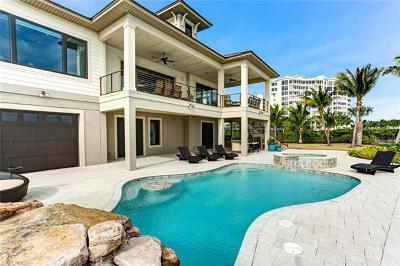 This 2016-custom-built home sits on one of the very best lots on the island, a HUGE oversized & fenced cul-de-sac lot, a short walk to the sugar sand beaches of the Gulf of Mexico & minutes to shopping/dining. Incredible oversized Bayfront entertainment deck includes huge pool & spa, built-in outdoor kitchen & extra yardage on either side for ultimate privacy. 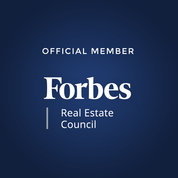 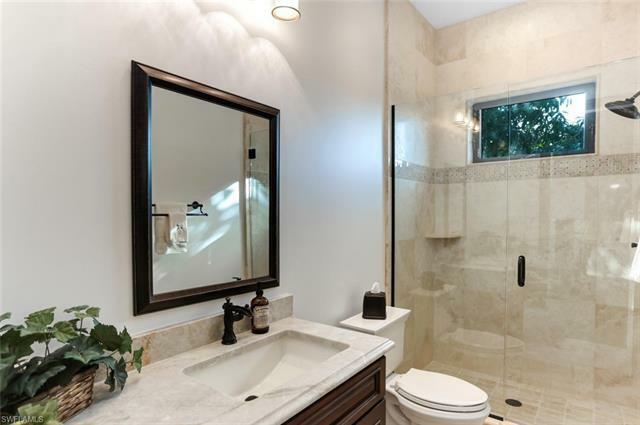 Boasts all the amenities of new construction including impact glass windows & fully pocketing sliders, private elevator & open floor plan with 4+ car garage & bonus space available for even more living space. 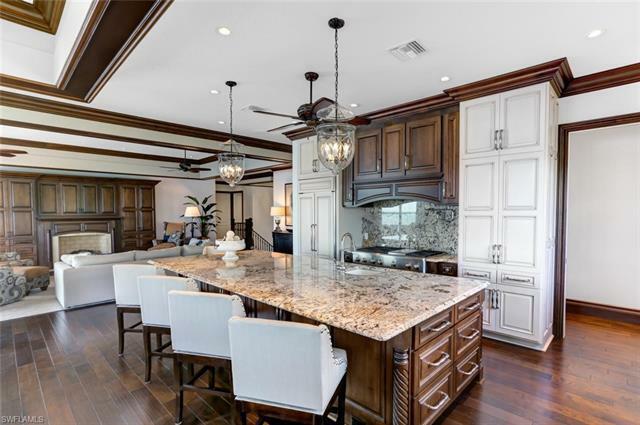 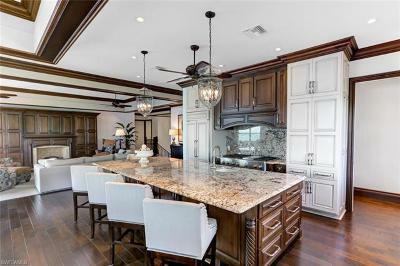 Gourmet chefs kitchen boasts custom-made dual-tone cabinetry, the finest of granite counters & backsplash, HUGE eat-in island & stainless-steel Monogram appliance suite with gas range, double ovens & wine cooler. 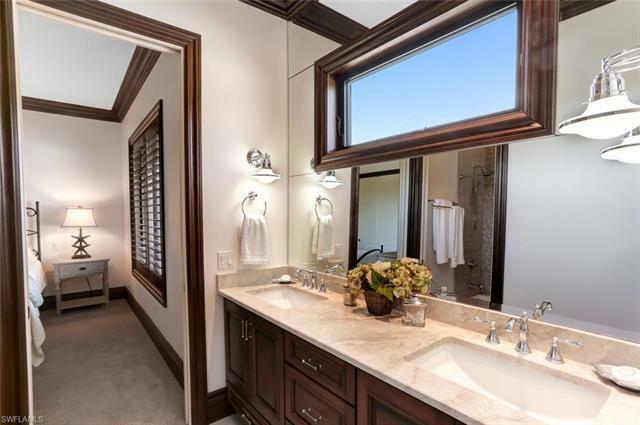 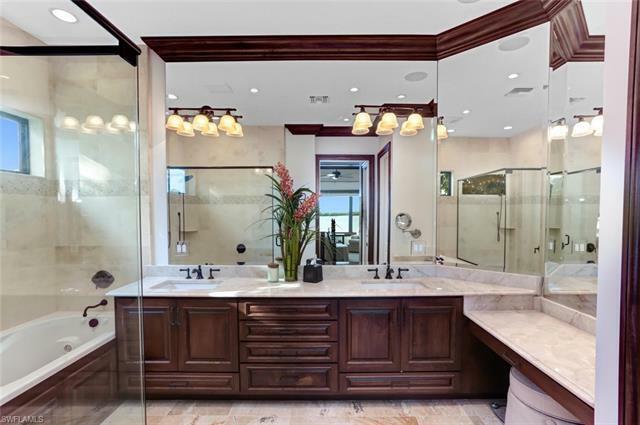 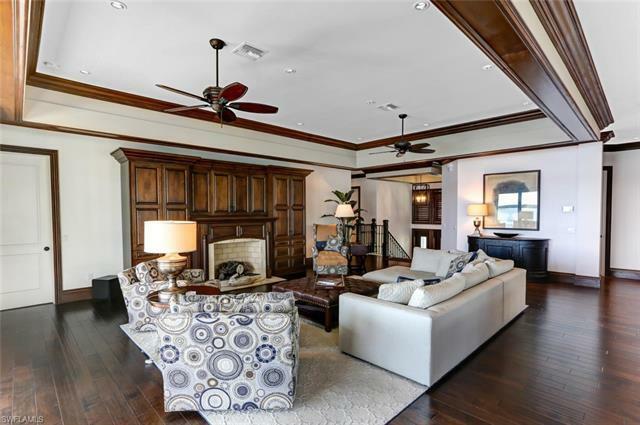 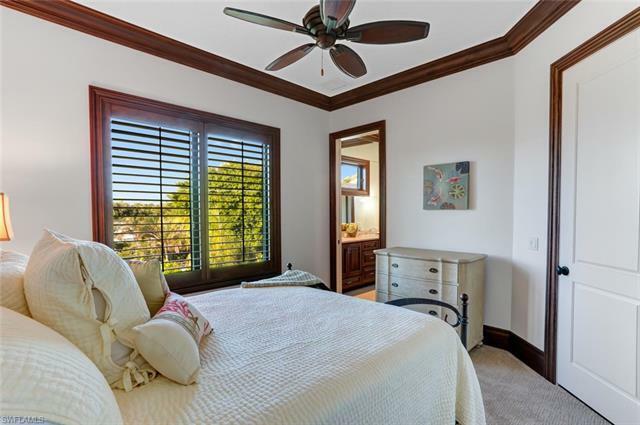 From the hardwood & marbled tile floors, to the gorgeous tray ceilings, to the stunning modern baths throughout, this home leaves no detail left undone.